Pennsylvania is the only major gas-producing state in the U.S. that does not have a severance tax. This has been a major sticking point in Harrisburg for nearly a decade. Instead, Pennsylvania has a unique “impact fee.” Gas companies pay the fee for each well they drill. In the first year of a well’s life, it can range from about $40,000 to $60,000, depending on the price of gas. A severance tax, on the other hand, would be paid based on how much gas is produced, when drillers “sever” the resource from the earth. Former Governor Tom Corbett signed the impact fee into law in 2012. Since then the fees have raised over $1.4 billion dollars. 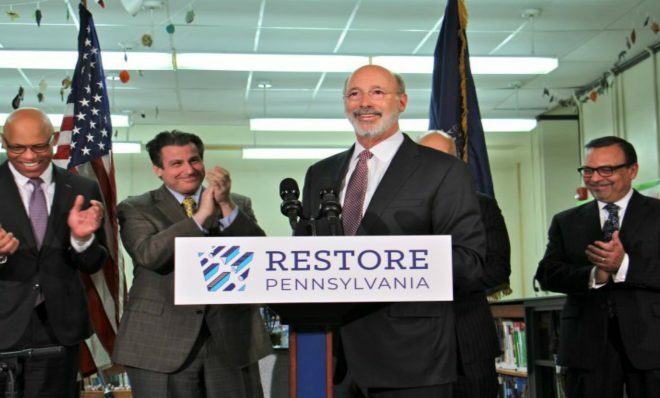 Corbett, a Republican, was against a severance tax. He often touted the fact that most of the money raised by the impact fees was sent right back to communities where drilling occurs – helping to cut local taxes, improve roads, and emergency responsiveness. 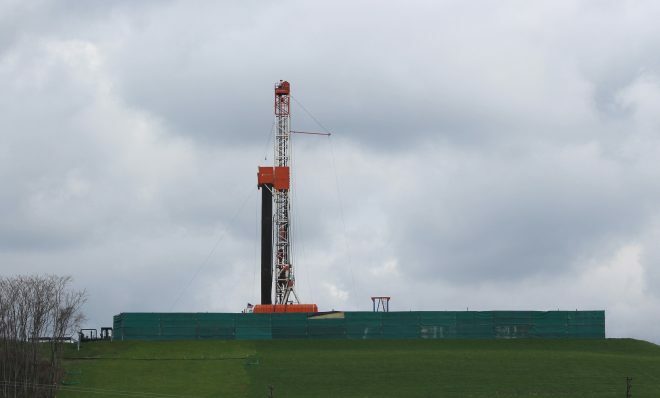 Supporters of a severance tax argue Pennsylvania is leaving money on the table and could be getting more revenue from a severance tax. Beginning in 2013, the amount of money raised by the impact fees declined, even as gas production climbed. But the amount increased in 2017 and is expected to hit a record high for wells drilled in 2018. 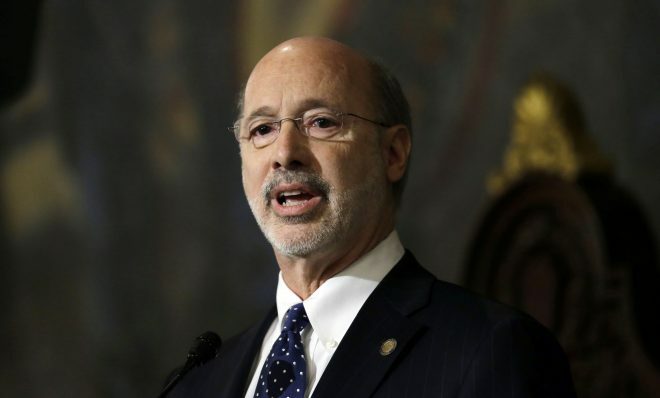 Current Democratic Governor Tom Wolf has pushed aggressively to enact a severance tax, but he’s been met with opposition by the Republican-controlled legislature, who say it will hurt jobs and the growth of the gas industry. 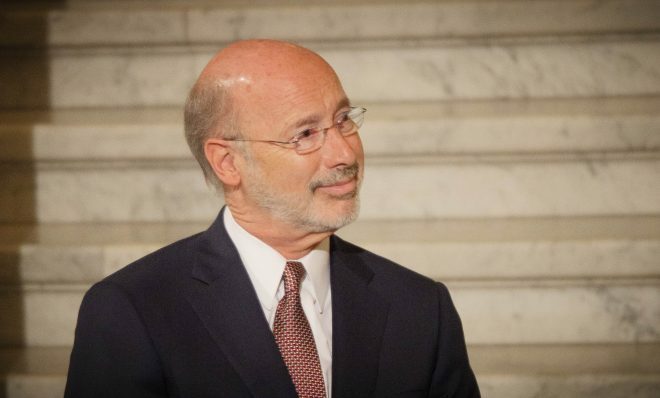 In 2019, he proposed a severance tax for the fifth straight year. This time, however, he introduced it as legislation separate from the budget process. The proceeds would go toward a $4.5 billion infrastructure spending plan. The governor’s plan — if passed — would route money toward things like broadband expansion, flood remediation, and urban blight reduction.